After 6+ months Todd Herman and his team are reopening the doors to his flagship training program, The 90 Day Year and Daniel and I have decided to offer the absolute best bonus for The 90 Day Year. The doors open officially at noon ET on December 11th and you can secure your spot for a limited time by going to the 90 Day Year official website here. If you haven’t read our full 90 Day Year review read it now. When you invest in the 90 Day Year through our link here, here’s exactly what you’ll get. 90 DY Bonus #1 ($397 Value): Daniel’s 90 Day Year Improvements – where you’ll learn the exact things Daniel has added to Todd’s system/process to enhance his own results. This is something that Daniel has personally never shared and we know you’ll get some extreme value from this. 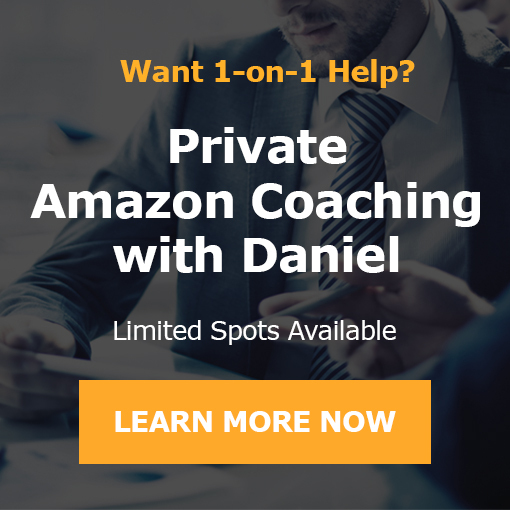 Bonus #2 ($197 Value): Daniel’s #1 Energy Hacks – everyone thinks that managing your time is the most important thing yet we full heartedly believe that learning to PROPERLY manage your energy is essential in your life. That’s why in this bonus for the 90 Day Year Daniel will talk about the importance of energy vs just a system for focus, organization, and productivity…and what he personally does to have the highest possible energy anytime he works and needs it the most. This one bonus could be worth your entire investment in the 90 Day Year program. Imagine changing how you work so you can get the biggest results from your time while maintaining maximum energy. The best part is that you can apply this to every other area of your life too. Bonus #3 ($247 Value): Insider Mindset Training – one of the key pillars to success in all areas of our life is our mindset. You’ve heard it time and time again and you probably have read about it too. Here’s the thing though most people don’t know exactly how to ingrain a better and more powerful mindset into their actual life. Maybe you know what I mean. That’s why with the 90 Day Year bonus you’ll get access to some Critical Frame of Minds to adopt for success as an entrepreneur. These frames can be critical to your success in business, relationships, life, and more. Daniel and I fully expect all 25 spots for our Todd Herman 90 Day Year bonus to be snapped up fast. Once they are all gone we will put up a sold out sign on this page just don’t delay too long.